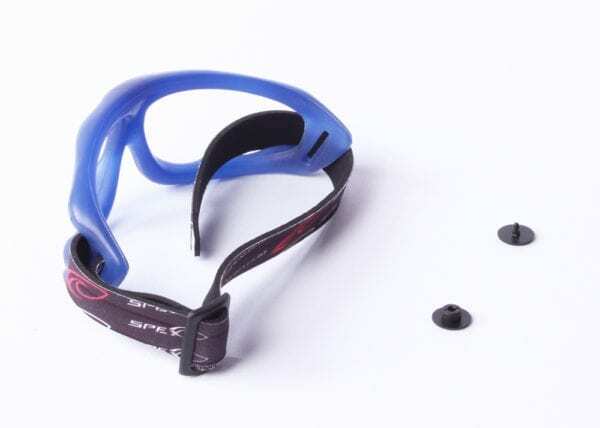 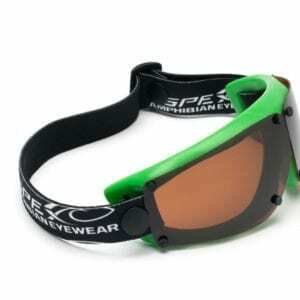 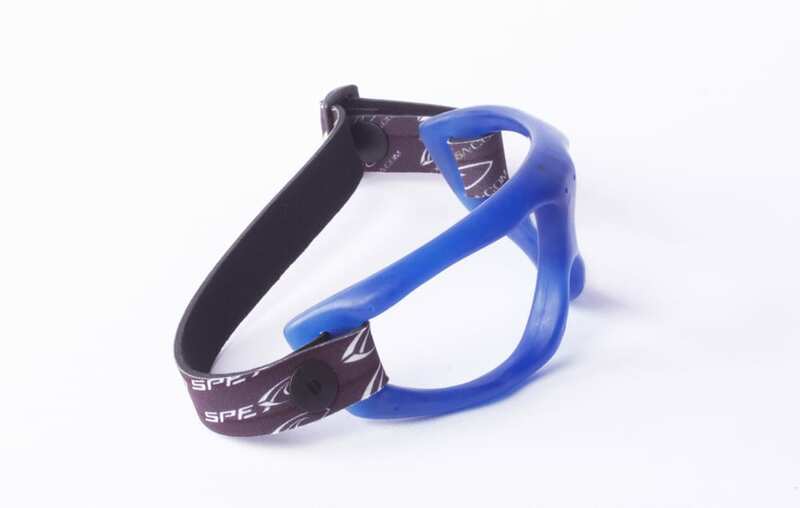 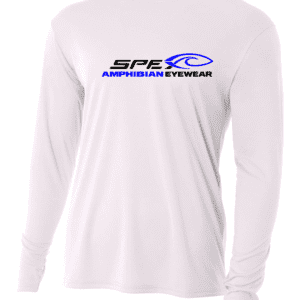 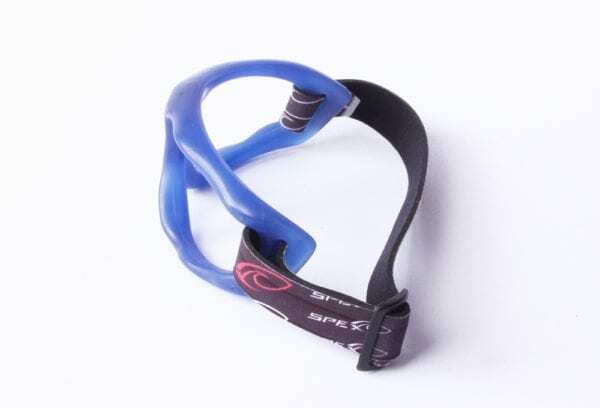 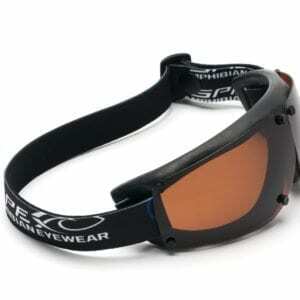 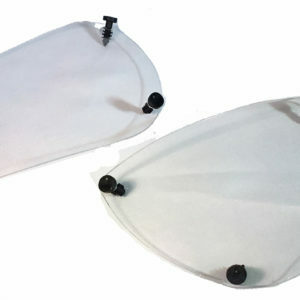 SPEX Replacement Straps includes male and female hardware for installation. 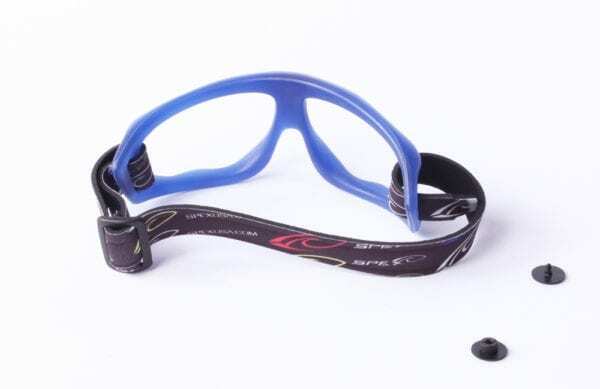 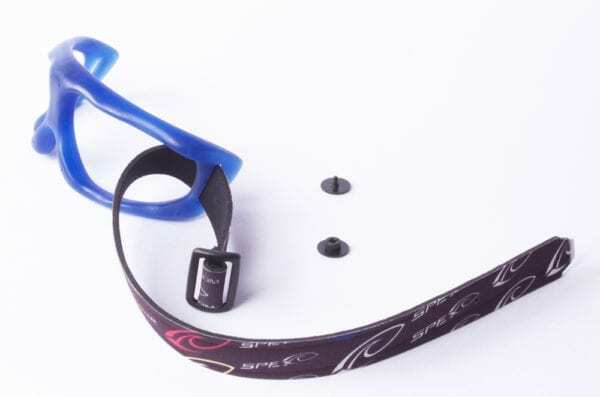 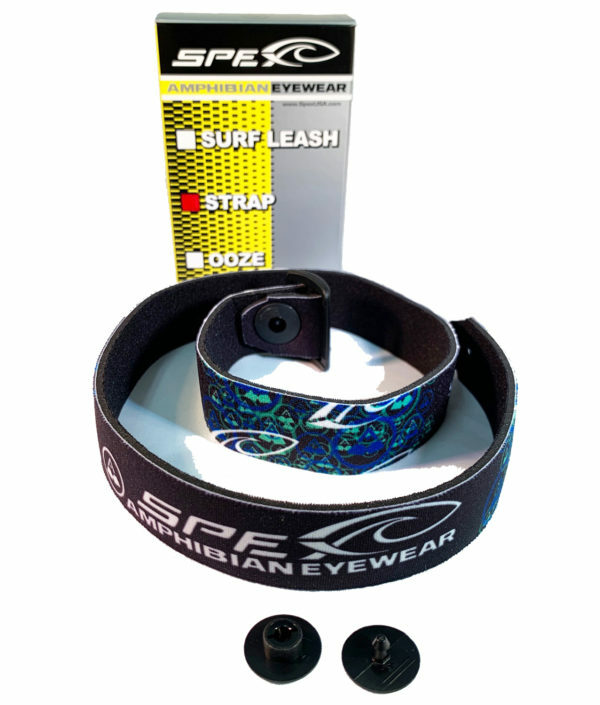 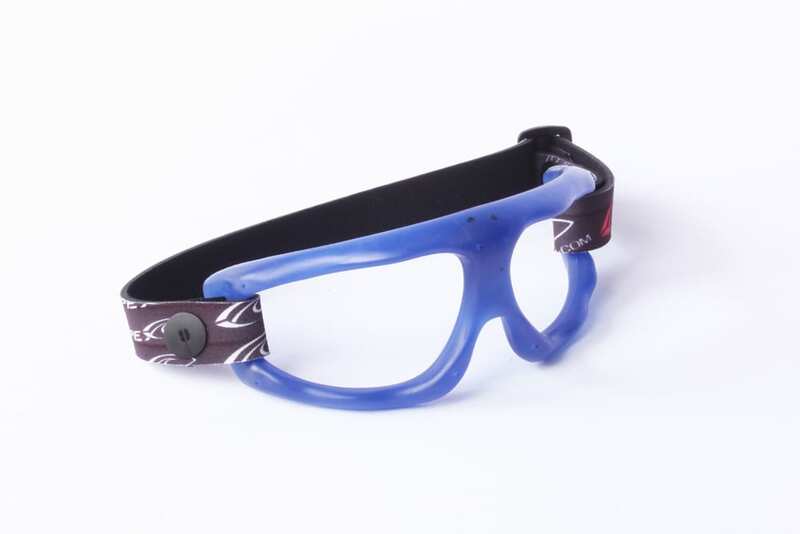 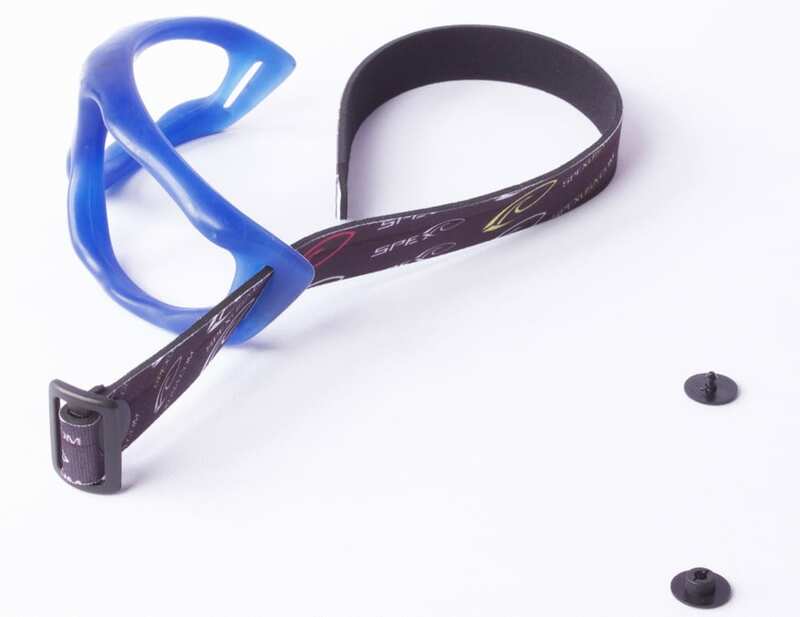 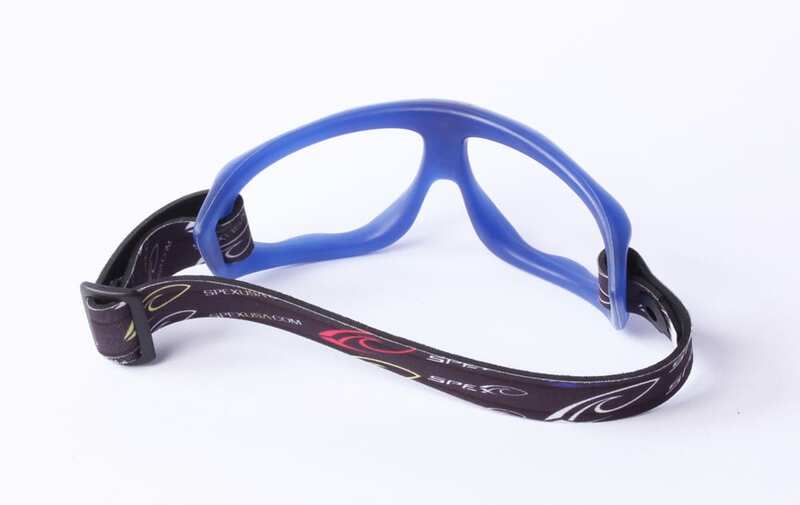 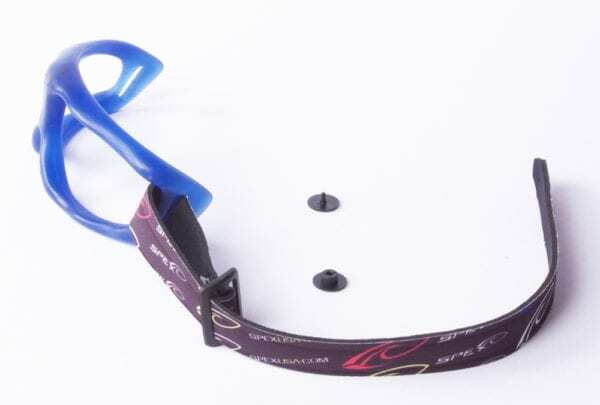 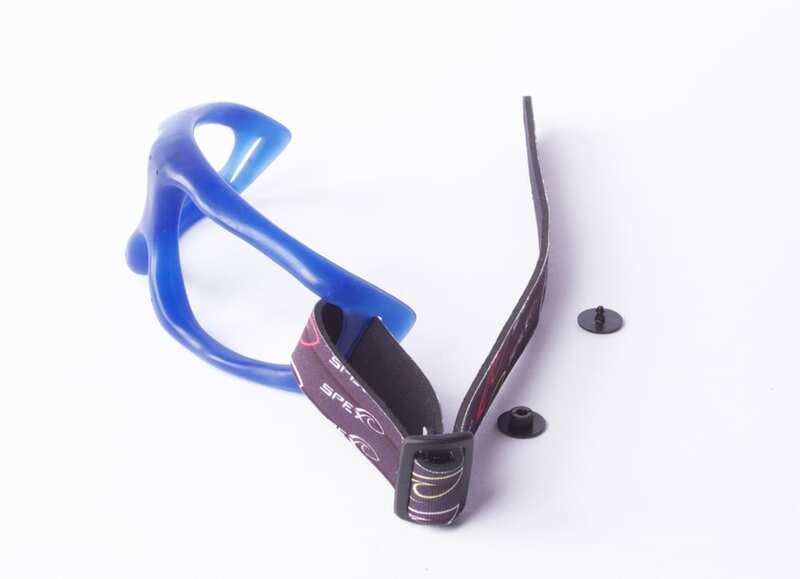 SPEX Replacement Straps come with snaps and if you have any questions on how to replace the strap, refer to the step by step images. 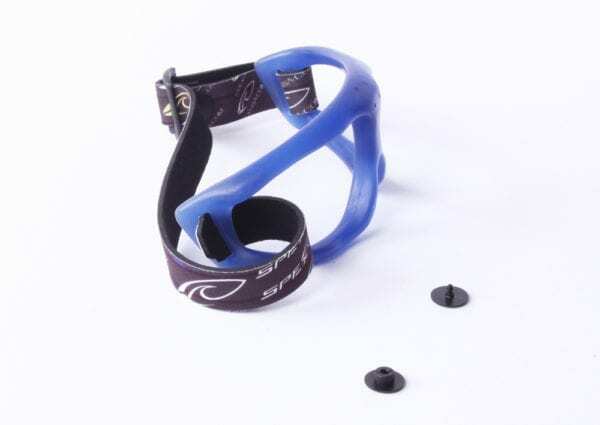 When replacing your old strap, the medical rivet WILL NOT come apart, you can stretch the neoprene over the medical rivet (like the button on a pair of 501 Levis) or cut it off.